Star Wars Episode VII Director Signed! Deadline has reported that Disney has signed a director. That’s right! The current director of the Star Trek movies has jumped ship to the other franchise. Trekkies may already be mourning this. 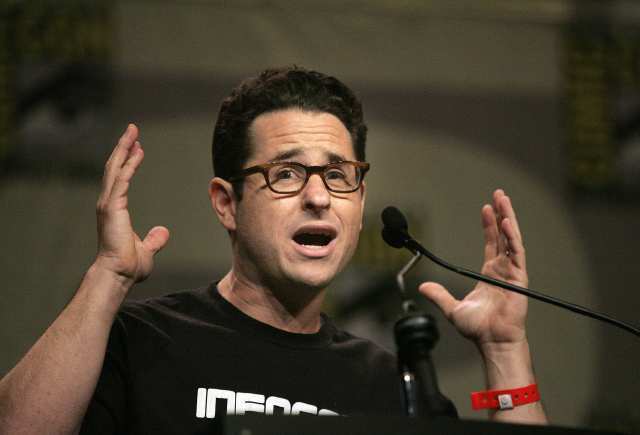 I think Abrams is a fantastic director and exited to see what he does for the new Star Wars movie. Although not a Trekkie, I do worry about the Star Trek franchise if Star Wars takes up all of Abrams time. The first of the reboot was incredible and I think everyone is very excited to see his next movie, but it may be his last Star Trek movie. Either way, Disney is doing this correctly. First hiring Michael Arndt to write the script, and now signing a deal with one of the hottest directors out there. I guess all we have to wait for now is story and cast rumors.